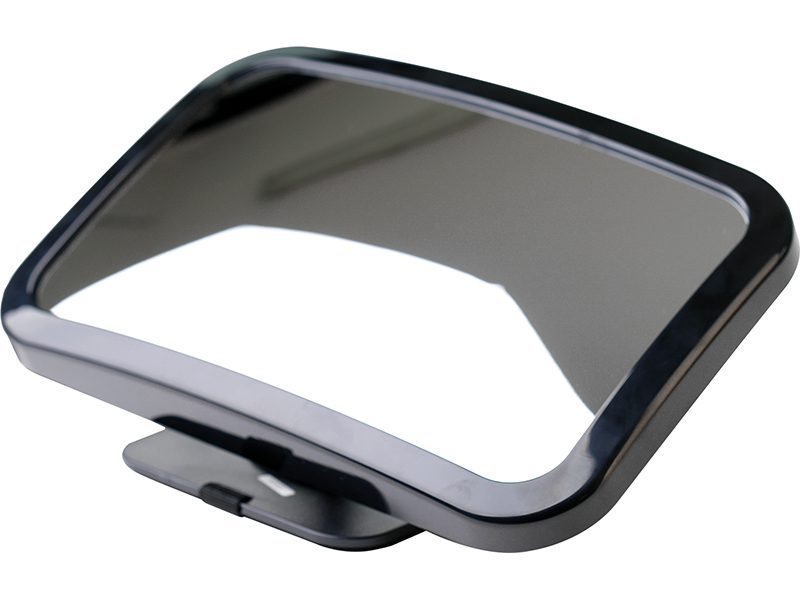 Easy fit mirror that lets you keep an eye on your roof load. 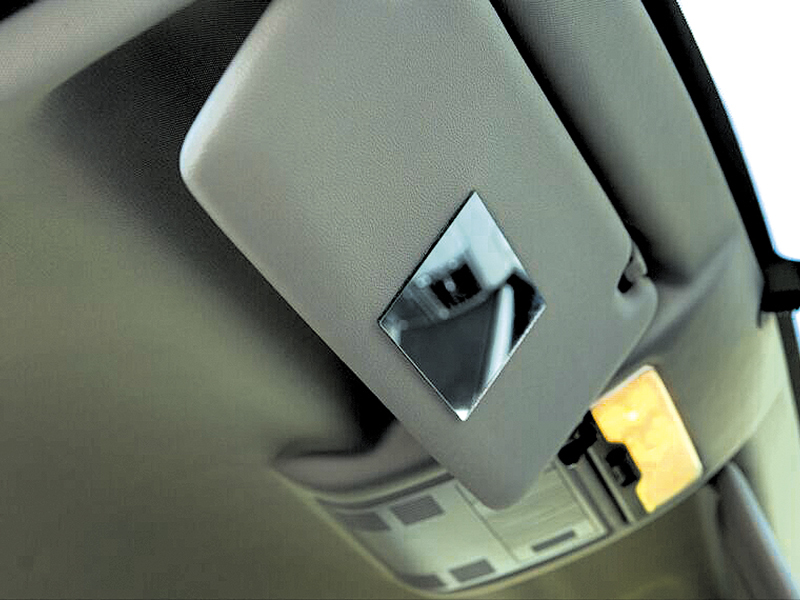 Easy to fit and remove, attaches to vehicle bonnet using a suction fitting. 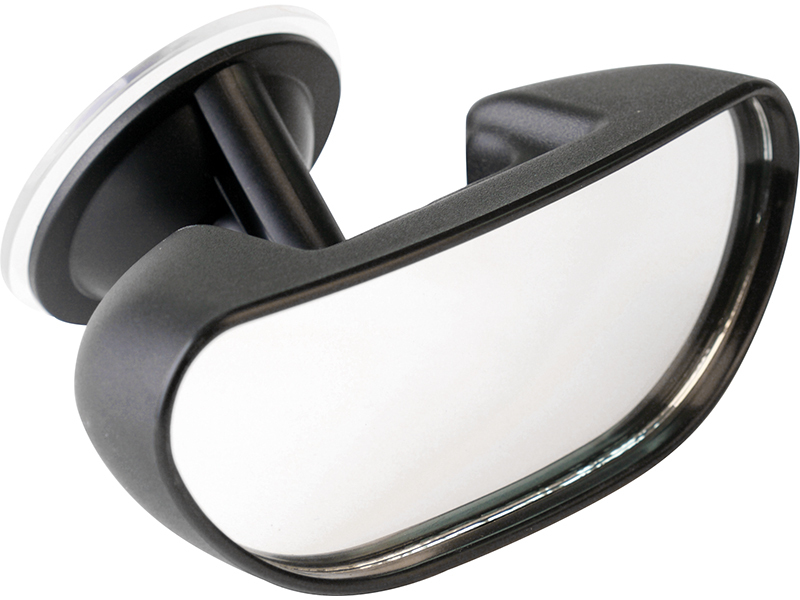 Can be manoeuvred through 360 degrees to obtain the optimum view of your roof. 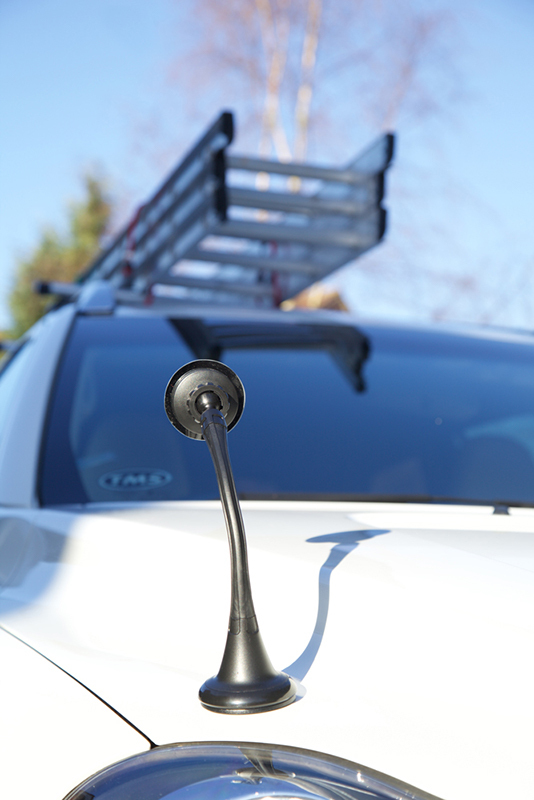 Allows you to keep an eye on roof boxes, cycle carriers, kayaks and other roof cargo.